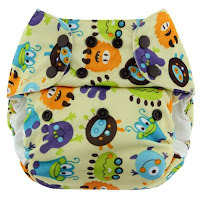 Swaddlebees Simplex All-in-One One-Size Cloth Diapers and Blueberry Deluxe Pocket Cloth Diapers now in Monsters and Elephants! (also Marina, Dino and Butterflies). Woollybottoms Hybrid Wool Soakers and Woollybottoms Love Spell Lanolin, full-size and trial size. Lanolin also comes with a handy instruction card about how to lanolize your wool wet or dry. 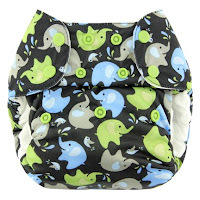 Our popular Funky Fluff Double Pocket Wet Bags and Pail Liners are now re-stocked. We also have Funky Fluff Heavy Duty Soakers in Bamboo or Stay Dry and Funky Fluff Boosters (awesome for extra overnight protection!). 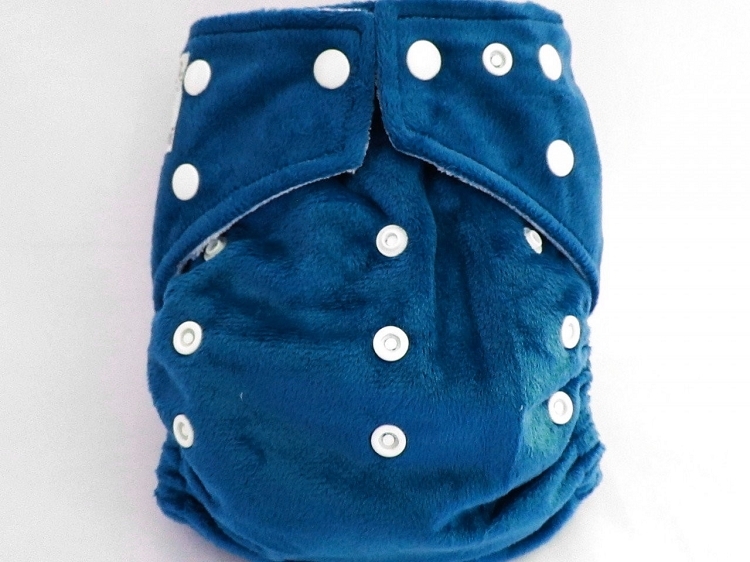 Kawaii One-Size Heavy Duty Cloth Diapers are now re-stocked! We also brought in a bunch of the new Kawaii Mom Label Bamboo Minky colours. (Kawaii OS Snap Diapers and Pure and Naturals will be restocked in November). Muggabug Bibs in Regular and Drooler size, made locally in Maple Ridge, British Columbia, Canada. Super cute designer prints. Lagoon Baby is proud to introduce Peachy Green Solo Luxe All-in-One Diapers to Canada, available November 1st. Our newest Green Line Diaper Covers in Lagoon Baby Exclusive prints! Bottombumpers All-in-One Side Snapping Cloth Diapers in Red, Pink and Aqua Dots.